Vigel, Sultan + Shepard vs. Futuristic Polar Bears, Will K, Felix Leiter & Abel Ramos, Eddie Thoneick and more. This show was 5th in the global big room house chart, 24th in the global electro chart, 37th in the global progressive house chart and 40th in the global electro house chart. 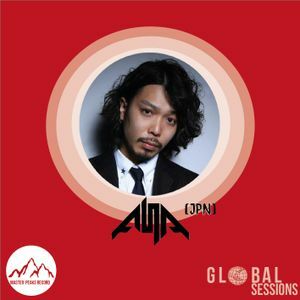 Once again Master Peaks Records (Belgium) has the chance to welcome a new Guest DJ from Japan : DJ ASA. This time We have something really BIG to release ! From the Biggest Electro Bangers to the most amazing Vocal House music this Mix is definitely for you ! DJ ASA (JPN) is a DJ but also a Bootlegger. You&apos;ll find some Asa Edits/Mash-Ups with nice build-ups and intense energy in it ! Support DJ ASA by giving him a repost, a favoriting or even a comment ! I enjoyed this far more than I expected to! Very uplifting and energetic!